1650 133A Street Surrey V4A 6H5 : Crescent Bch Ocean Pk. 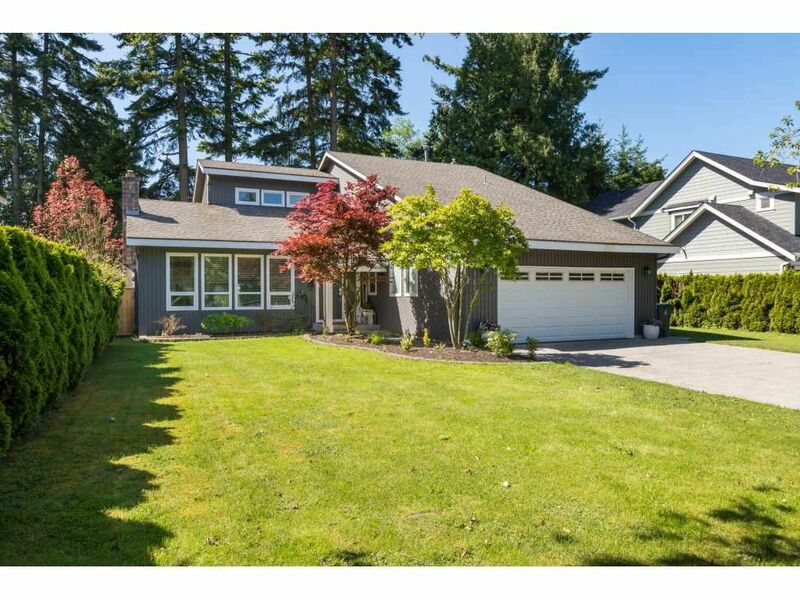 Beautiful bright family home in Amblegreen facing a private green space. This 4 BEDROOM home is situated on a 9104 sq ft South facing lot. This home has had extensive updates which include a renovated kitchen with new appliances, renovated bathrooms, renovated mudroom , hardwood flooring on both floors new windows and custom paint. New fence surrounding the private back yard. Close to schools and shopping. Elgin Park is the Secondary school catchment.